Syllable is affiliated to Battery Centre and their digital agency. 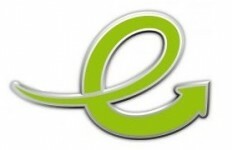 Battery Centre is the leading battery specialist in South Africa. With more than 150 franchises (and growing) there’s no reason to ever run out of energy. My aunt had car trouble and we suspected the battery was the problem. 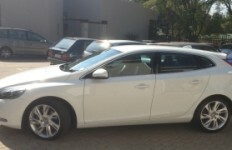 Saturday morning we popped in at Battery Centre in Fourways to get a free battery test done. It turns out the old (non-Raylite) battery in her car was kaput. 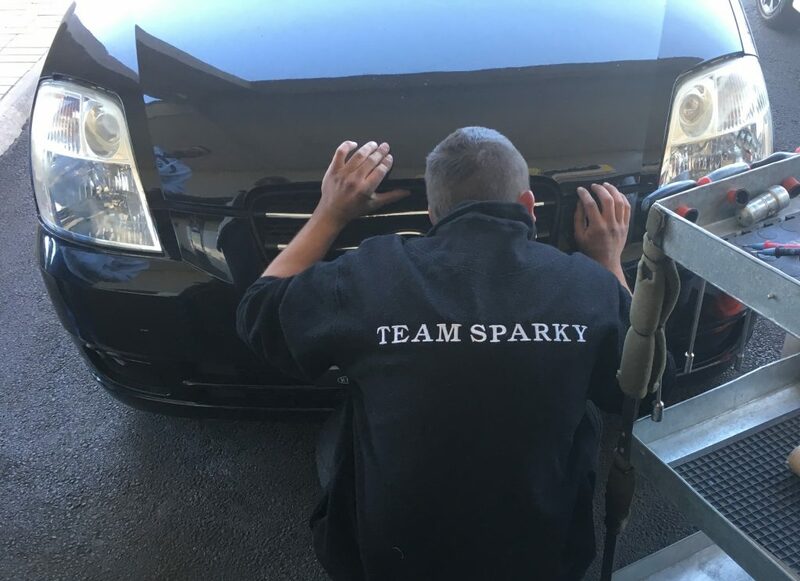 Fortunately Morris from Team Sparky – and Raylite – were on hand to help. After replacing the battery, Morris cleaned out corrosion residue on the battery lugs with a steel-bristled brush and sprayed a moisture repellent onto the terminals. 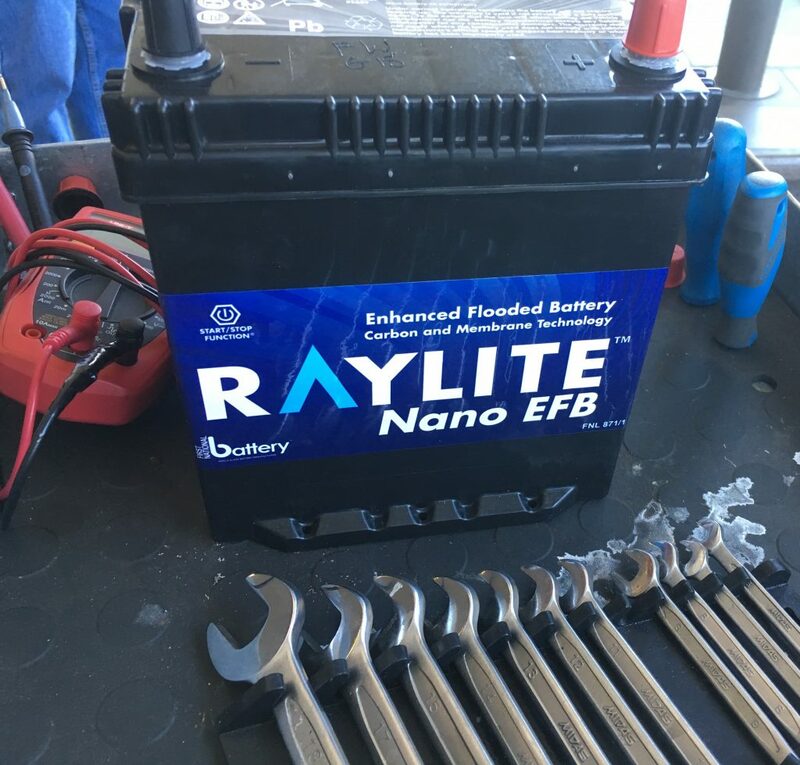 The Raylite Nano EFB battery is suitable for all cars. It has high cranking power, is fully recyclable, will not require maintenance under normal operating conditions, and comes with a 24-month nationwide guarantee. The battery bracket in my aunt’s car was missing, and even that Morris sorted out quickly. This is the kind of efficient and friendly service that sets Battery Centre apart as true specialists. They understand the value of a happy customer. 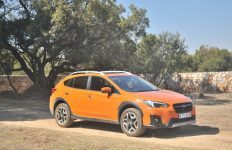 Once the battery was secure and in place, Morris tested the starter and alternator – one more free specialist service provided by Battery Centre. Get your car’s battery checked twice a year. Battery Centre offers a free check and won’t replace your car’s battery if it isn’t necessary. Park your car in a sheltered area like a garage or a carpark and go for regular drives to allow the battery to recharge itself. If your car won’t start after 2-3 seconds, give it a short rest before trying again. Make sure there is sufficient starting power for your engine by keeping all electronics (radio, lights and air conditioning) off until after you have started your car. Grime or corrosion on your battery terminals adds to electrical resistance. This can lead to a poor connection and battery failure. Taken care of properly, a Raylite battery should last you between three and five years. 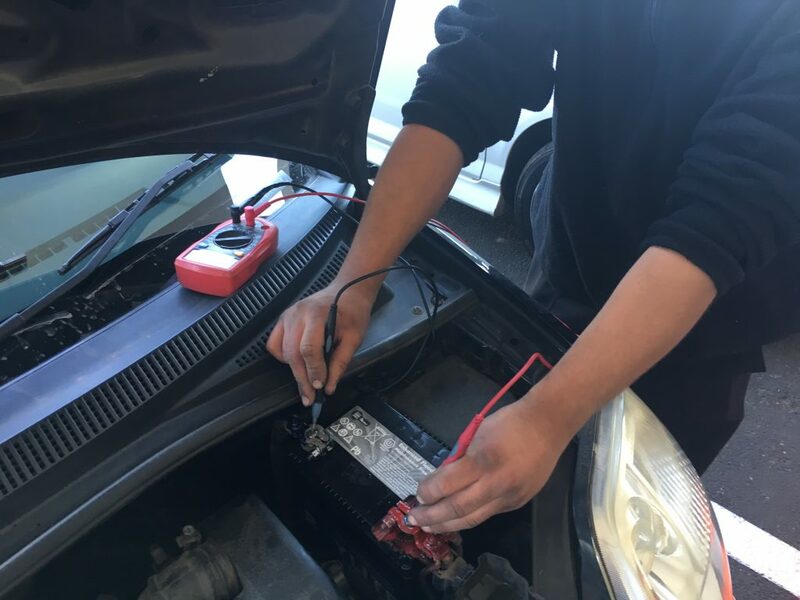 And if there’s ever a need to, you can go to any of the Battery Centres nationwide to have your battery rechecked – battery tests are always free of charge, and Raylite batteries have a two-year warranty. Until the end of January 2019, you can get a guaranteed reward when you purchase a Raylite battery. Battery Centre is giving away a R1 000 holiday voucher, or two-for-one dining for an entire year, and you will also go into a draw to win one of twelve one-week-long holidays for four. Find all the information and Ts&Cs here. 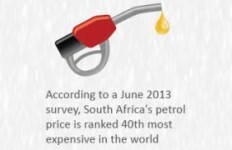 You can also like Battery Centre’s Facebook page for the latest automotive tips and trends.